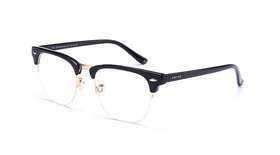 Privé Revaux is an affordable eye wear brand with an array of looks and styles from prescription glasses, to sun shades. This brand provides eye wear for both men and women with glasses that start as low as $30. 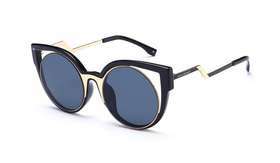 Designer just got affordable with eye-wear brand Privé Revaux. They believe that everyone should have access to high-quality, beautifully designed glasses at prices that are accessible to everyone. Made with style and quality in mind, this brand believes that eye-wear is an expression of personal style and we couldn’t agree more.Shop like a celebrity in eye-wear that is worn by anyone who’s anyone in Hollywood. Browse affordable shades with an array of frame selections that are available for both men and women. 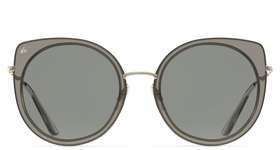 Come visit Privé Revaux either in store at one of their many locations or online today and see which shade fits your frame best. You have 30 days to make a return from the purchase date. 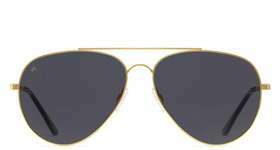 Blenders Eyewear is known for selling the latest trendy and affordable sunglasses for both men and women. 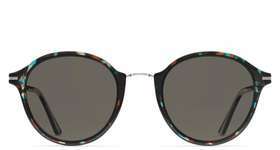 This eye wear brand sells shades everyone will love with a pricing point of $20 sale sunglasses to $65 polarized glasses. Revo is a sunglasses company that is known for being the original performance brand built for adventure with high contrast polarized lenses.